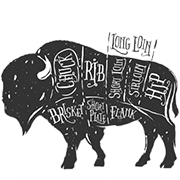 Looking for a relaxing and fun place to have lunch or dinner? Well, come on down!!! 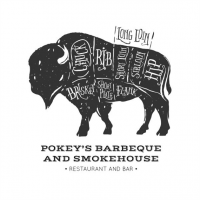 Pokey's is a friendly family-based business that can accommodate your meeting, family, group outing, outside event....WHATEVER. Or, just come in and belly up for a beverage. Not one to usually take time for reviews but the service, food, environment, and employee interection is beyond impeccable. Why isnt this place on the Travel Channel's series Food Paradise ? Secret Eats ?? Diners Drive-ins and Dives (well this place isnt a dive by any means). Get it, do it, eat it, go it, tell ur friends, bring ur friends ! !